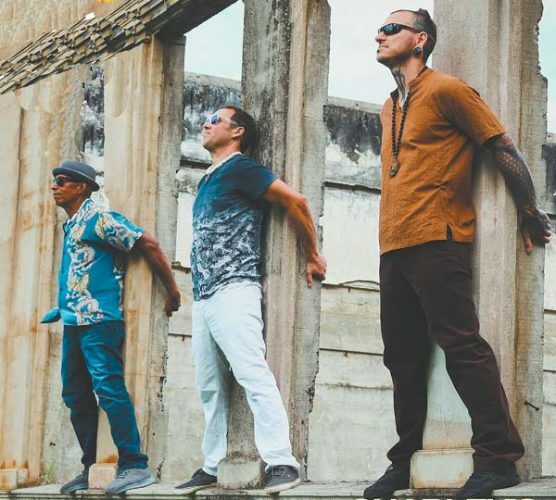 Today and Friday: The Houseshakers, 7 p.m. Saturday: Thunder N’ Lightnin,’ 7 p.m. Sunday: The Paul Marchetti Duo, 7 p.m. Monday: Levi Poasa, 6 p.m. Wednesday: Pat Simmons, Jr., 6 p.m.
Today: Merv Oana. Friday: Margie Heart. 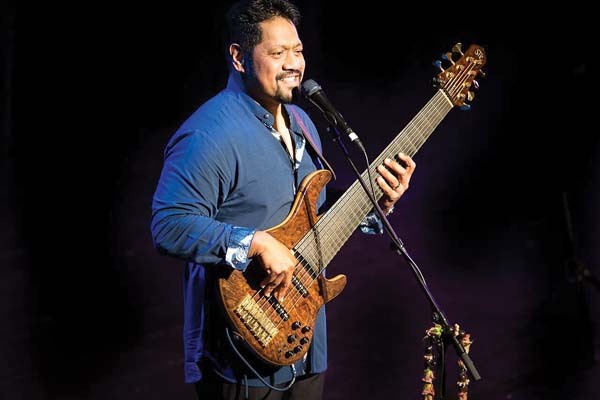 Saturday and Monday: Marc Dumalanta. Sunday: Brian Santana. Tuesday and Wednesday: Kanoa Kukaua. 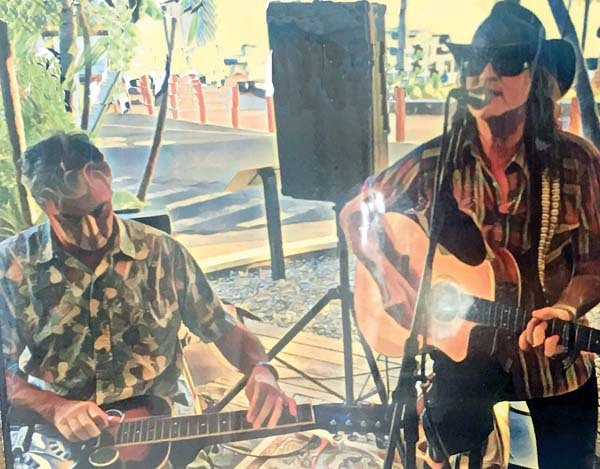 Music from 5:30 to 7:30 p.m.
Today: Braddah Larry Golis, 3 p.m. Friday and Monday: Braddah Larry Golis, 4 p.m. Saturday: Rock & Roll with Evan Shulman, 4 p.m. Sunday: Edgar & Sean, 3 p.m. Tuesday: Kalani Smythe, 4 p.m. Wednesday: Mondo Kane, 4 p.m.
Today and Saturday: Luau Stew 6:30 p.m. Friday: Tori Dixon Band, 8 p.m. Sunday and Monday: Benny Uyetake, 6 p.m. Tuesday and Wednesday: Sam Ahia, 6:30 p.m.
Sea House Restaurant: Today, Friday, Saturday and Wednesday: Fausto Allosada, 7 to 9 p.m. Sunday, Monday and Tuesday: Albert Kaina, 7 to 9 p.m. Aloha Pavilion: Wednesday: Multiple “Song of the Year” and Na Hoku Hanohano Male Vocalist Award-winner Nathan Aweau, featuring George Kahumoku Jr., Peter deAquino, Sterling Seaton and Wainani Kealoha. Doors open at 6:45 p.m., show starts at 7:30 p.m. Preshow dinner is at 5 p.m. at Sea House with show package available. 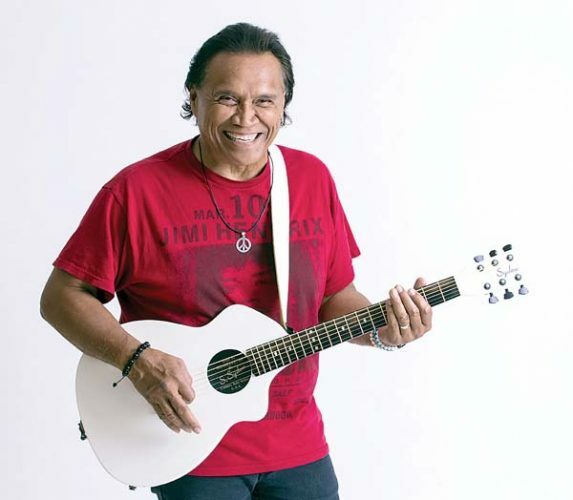 Call 669-3858 or visit www.slackkeyshow.com. Today and Tuesday: Karaoke. Friday: Dat Guyz. Saturday: No Expectations. Sunday and Monday: karaoke, 8 p.m. Wednesday: Open mic/karaoke. Start time 9 p.m. unless otherwise specified. Today: Brooks Maguire, 6:30 p.m. Friday: Closed for private party. 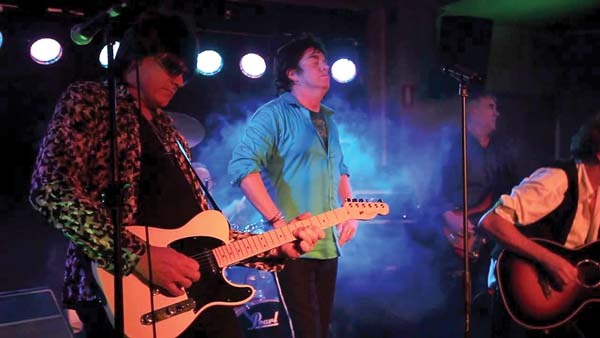 Saturday: “Exiles on Maui” featuring Rolling Stones tribute band, The Exiles, 6 p.m., tickets are $25 and available online at www.eventbrite.com. Sunday: Celtic Tigers, 7 p.m. Monday: Closed. 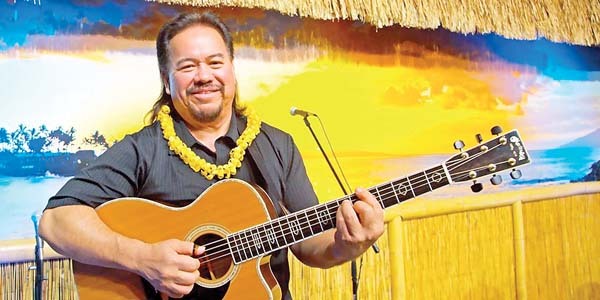 Wednesday: Willie K, 6:30 p.m. Dinner and show $75 for inside table. Reservations are required. Call 250-8288. Today: Mark Johnstone & friends, 6:30 p.m. Friday: The Goods with deejays Boomshot, Jay P. and Joralien, 10 p.m. ($10). Monday: Charley’s Live Band Open Mic & Jam, 7 p.m. Tuesday: Matt Del Olmo and Orion Hitzig, 6:30 p.m. Wednesday: Randall Rospond, 6:30 p.m.